With over 90% users using various social media platforms, it is important to advertise online and promote your business, offers, events and many such activities through effective social media marketing (SMM). 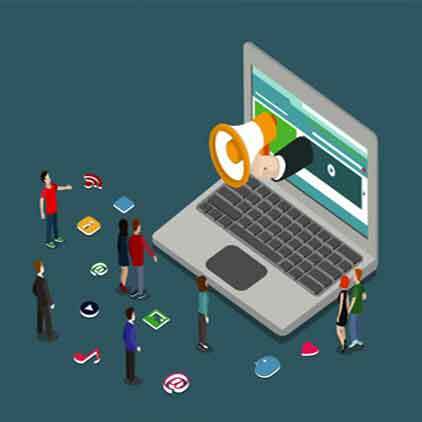 9W Media is one of the best PPC companies in Pune which offers excellent pay per click options for its clients to help increase their business and get in touch with authentic clients, thereby increasing their overall business capital. 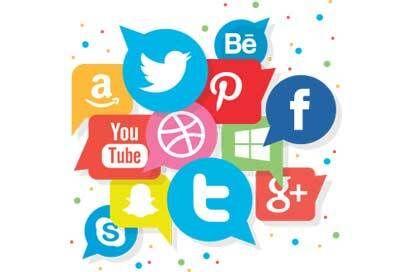 Social media marketing attracts the attention of social media platforms such as Facebook, LinkedIn, Twitter etc. for gaining traffic to your website. 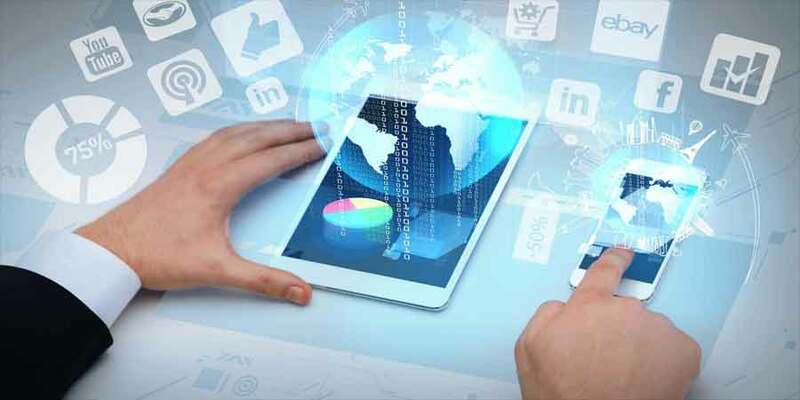 While each medium is unique and exclusive as far as its reach and target audience is concerned, Social media marketing helps in generating links that in turn support SEO. Paid social media is anything that is influenced by advertising money spent. Post having the “Sponsored” tag in your news feed that paid ad on social media. If you “like” sponsored post that is considered a paid reaction. 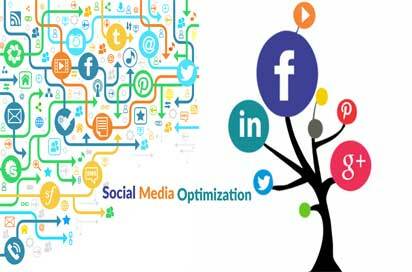 Paid social media having objectives like brand awareness, reach more targeted audience, ads optimized for (page like,clicks) lead generation campaigns, video ads and more types among other objectives, and can be targeted by a variety of age, demographics and behavioral factors. Organic social media is anything that happens without paid promotion. When you post as your page but don’t put any money or paid promotion(boost post), you are creating an organic post. If you comment on a post in your news feed, and the “Sponsored” tag not present on the post, that action qualifies as organic(natural). In other words, organic actions occur on non-paid ads.